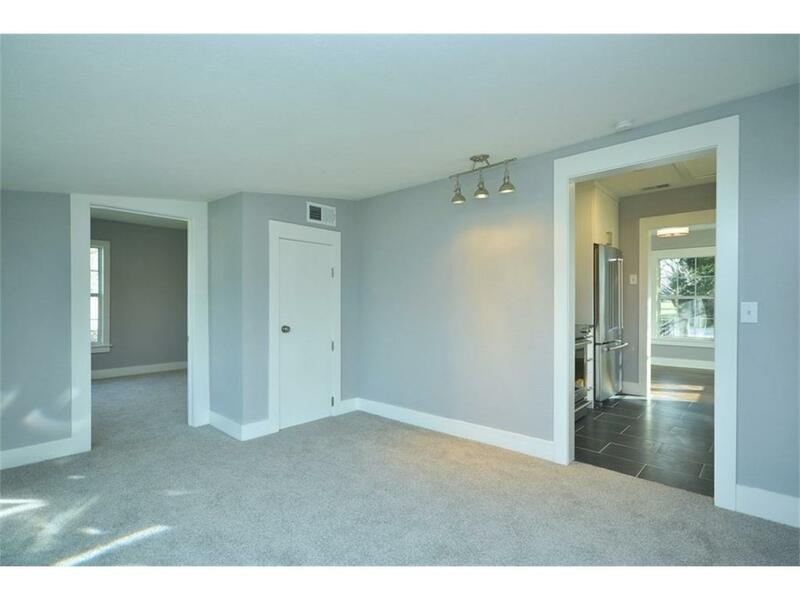 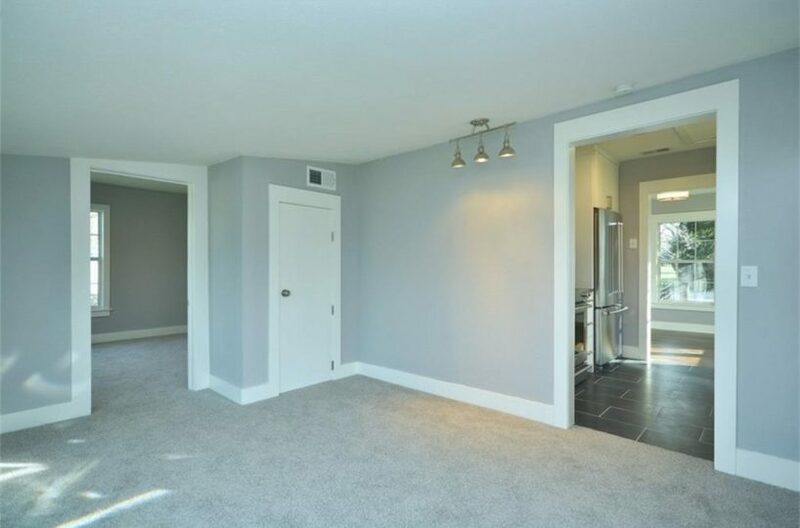 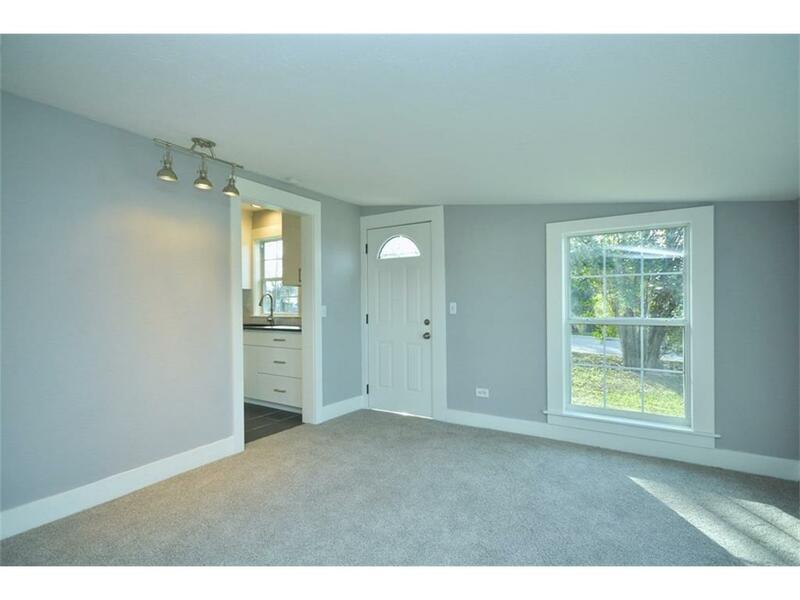 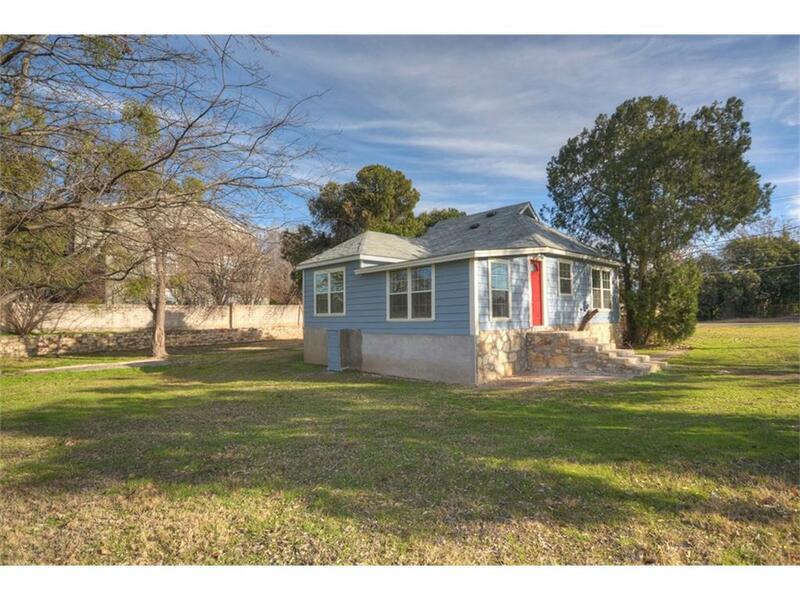 Charming fully renovated bungalow style home in Old Town on a large corner lot with contemporary interior. 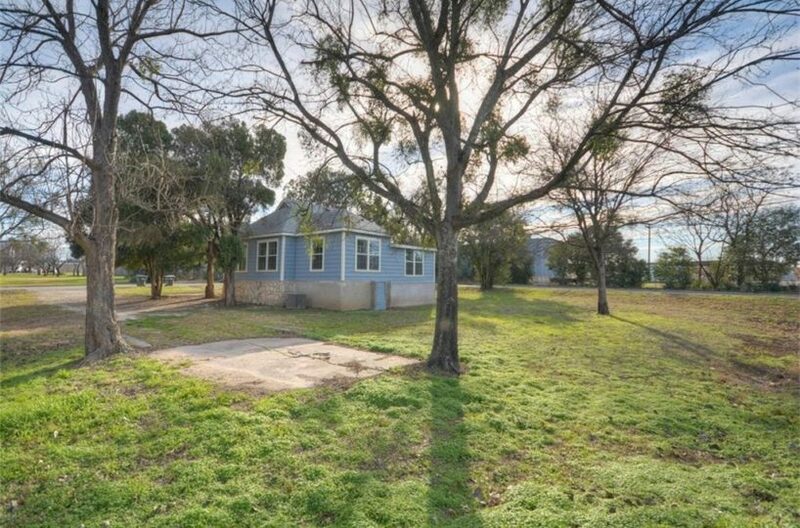 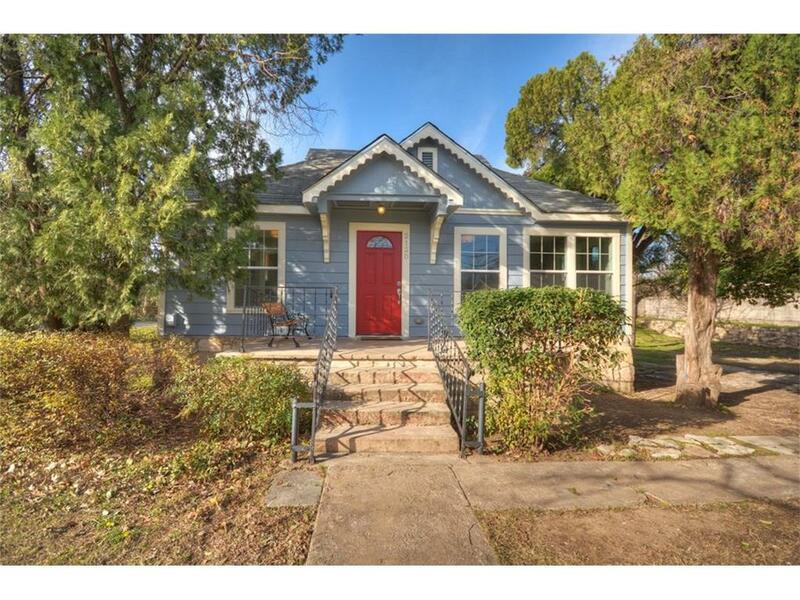 2 bedroom, 1 bath home. 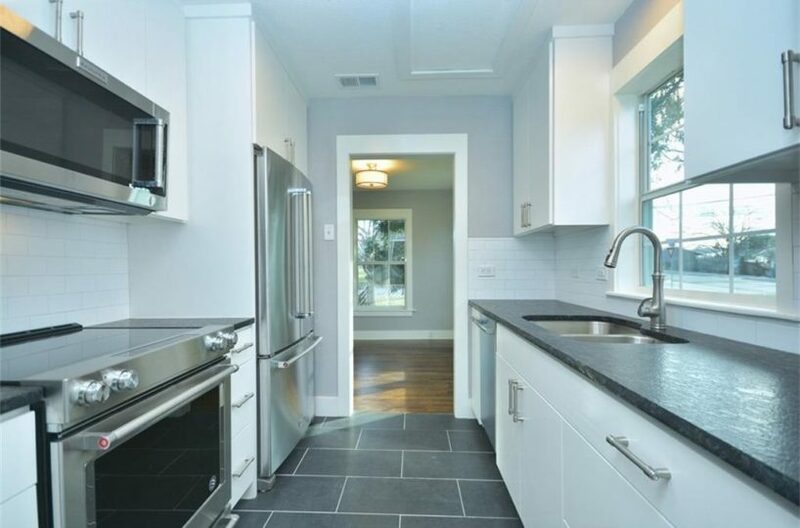 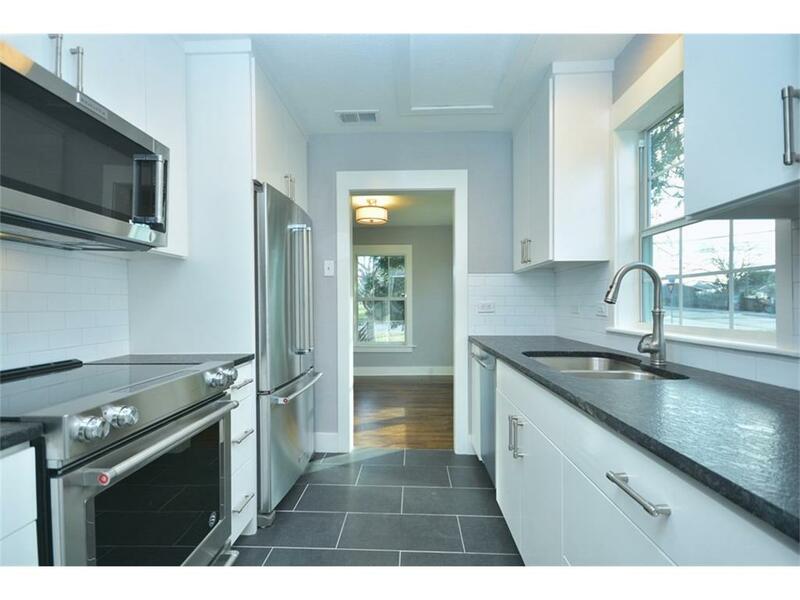 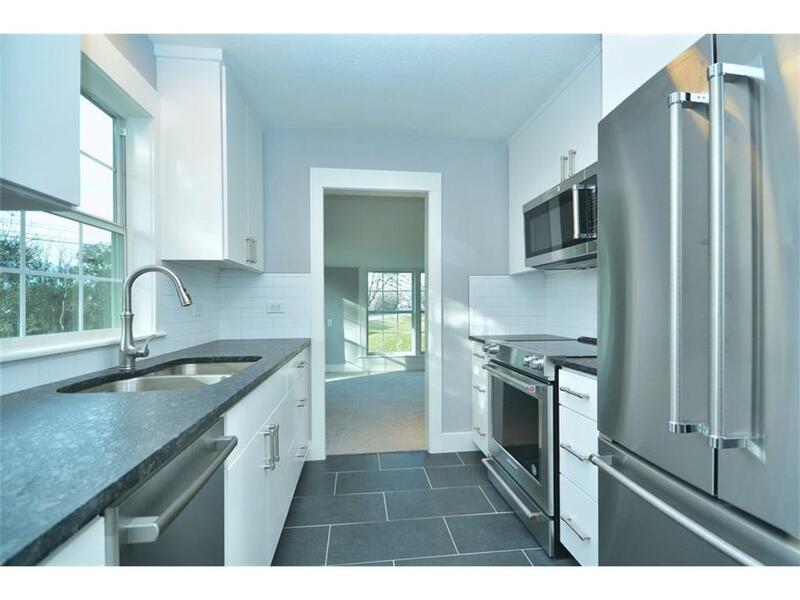 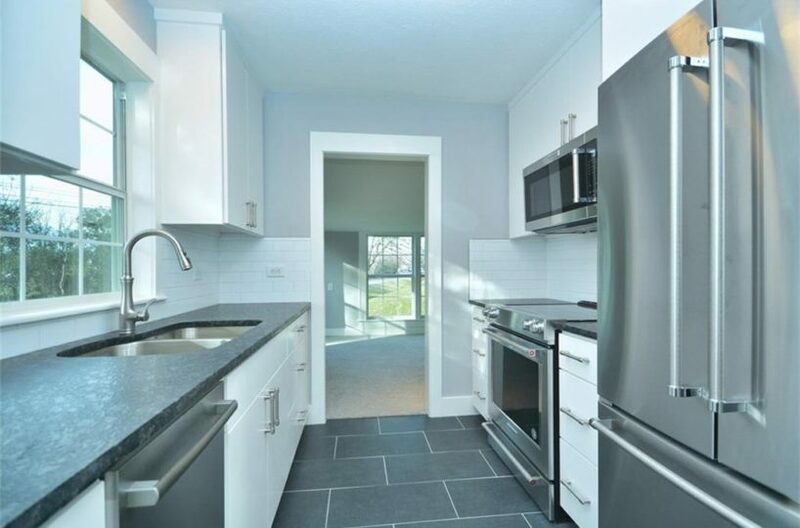 Gorgeous kitchen with new stainless steel appliances and tile back splash. 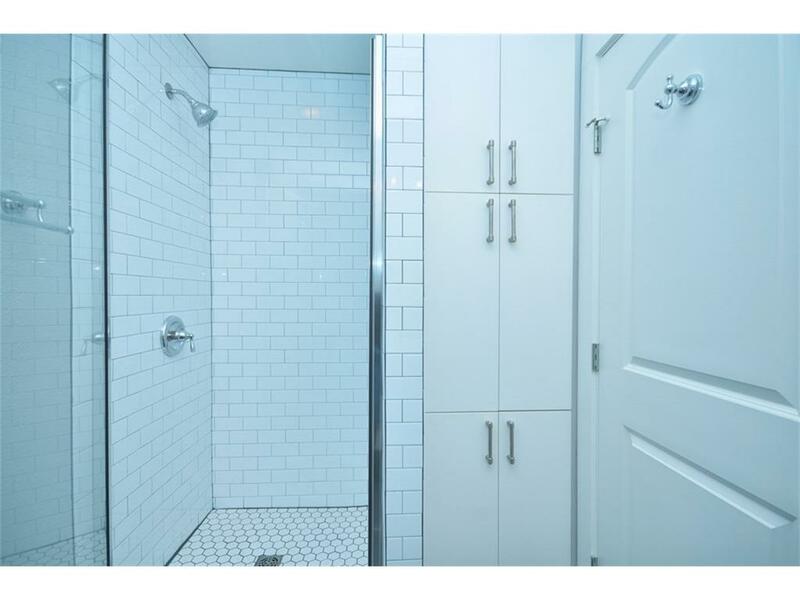 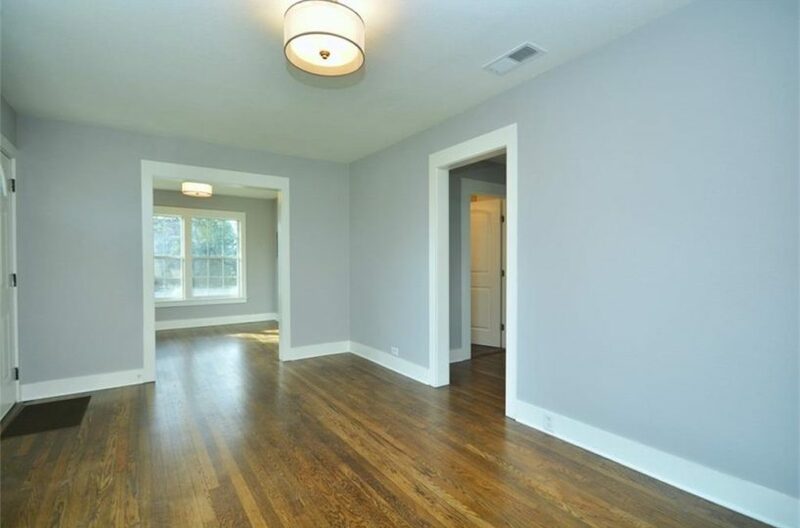 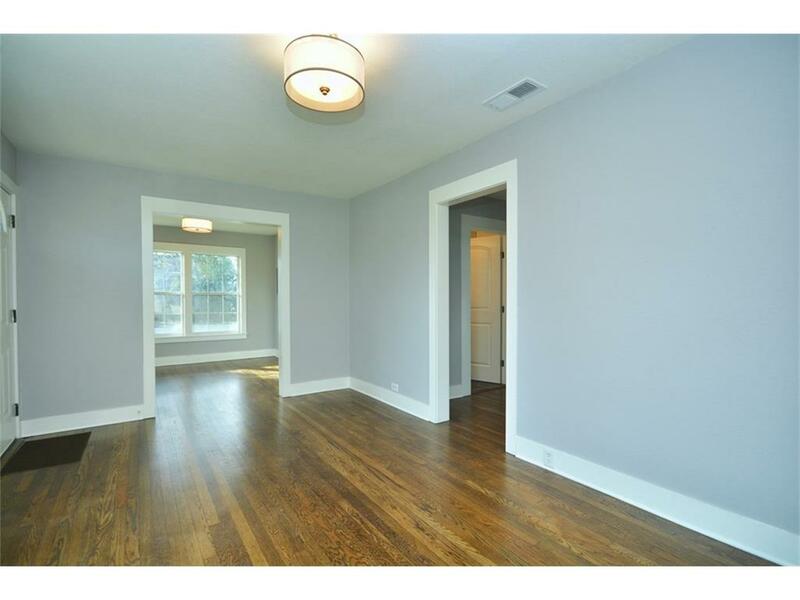 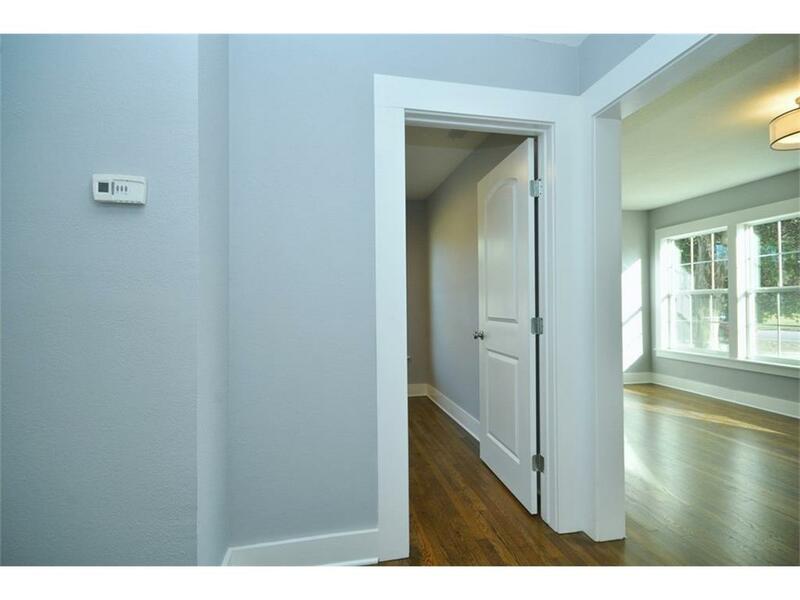 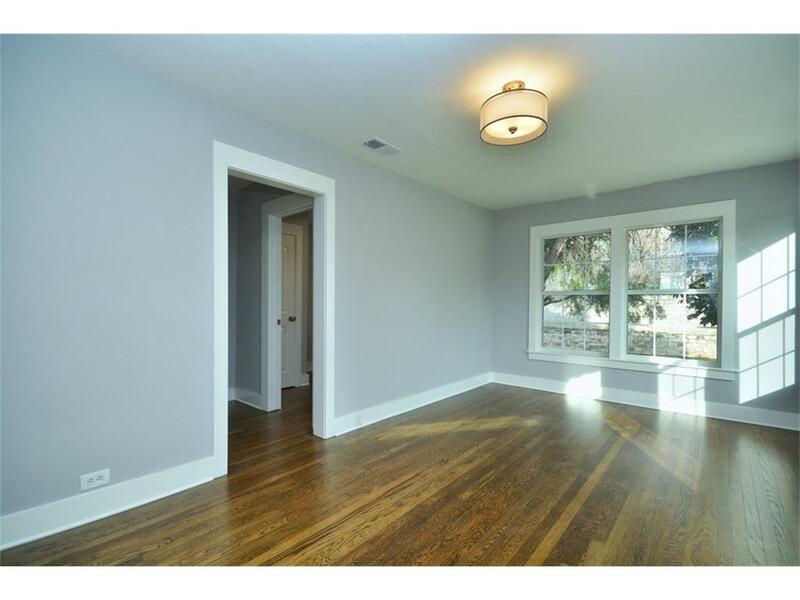 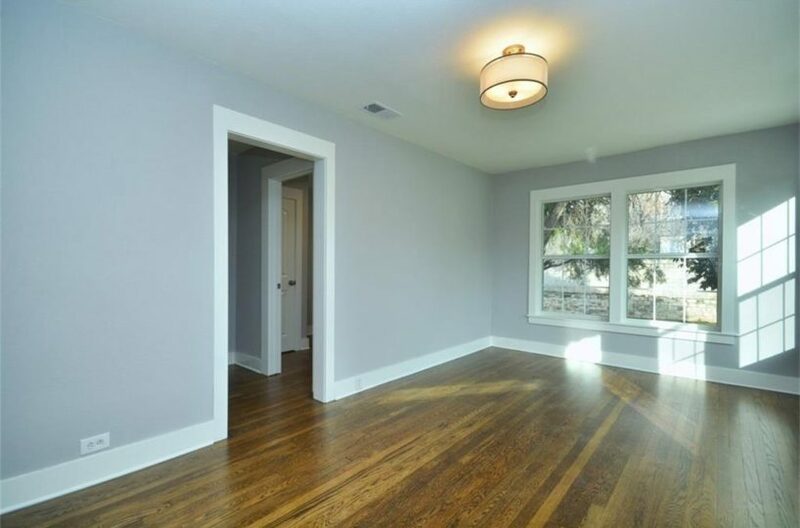 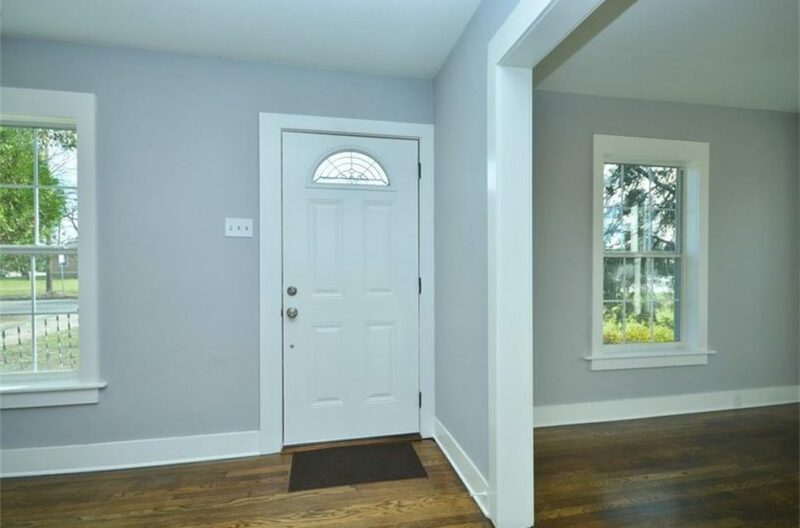 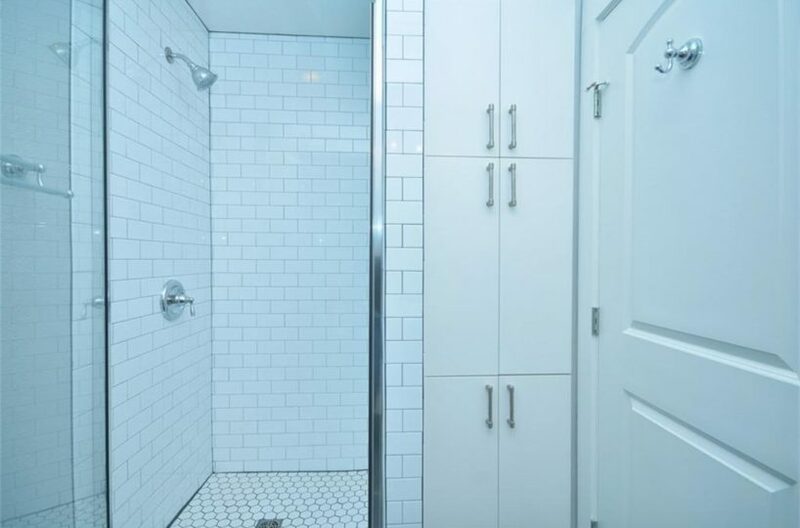 Original wood floors throughout and updated tile in kitchen. 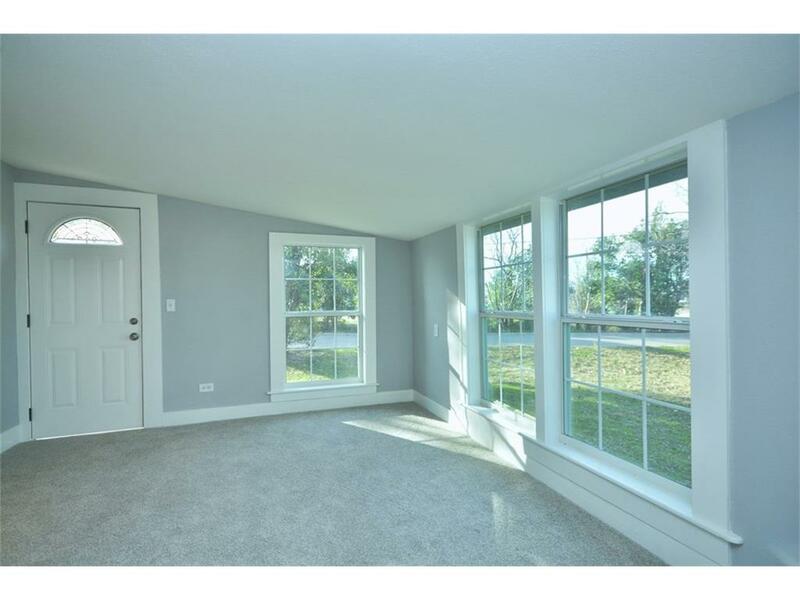 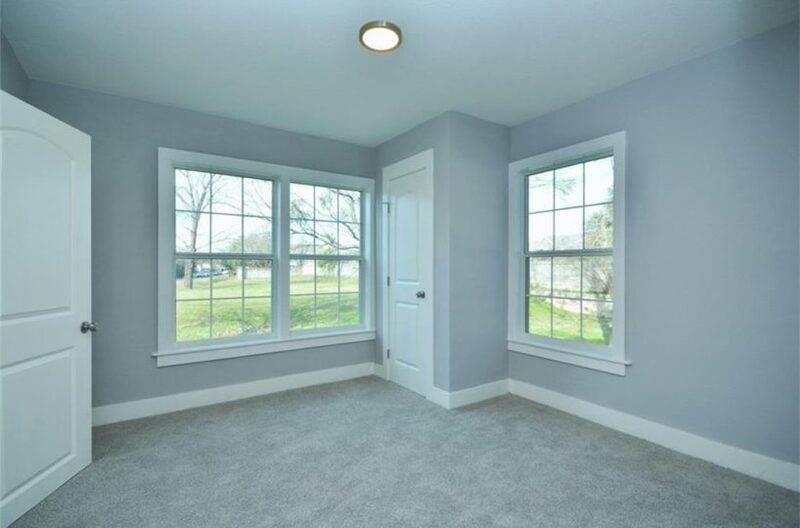 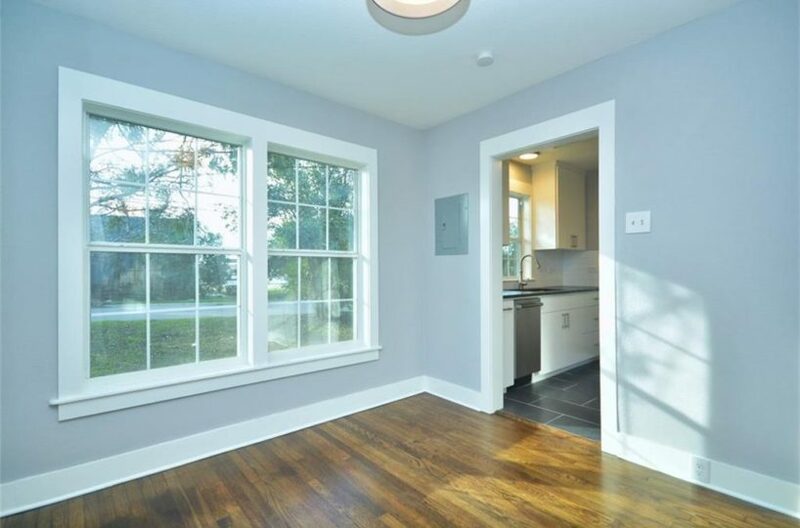 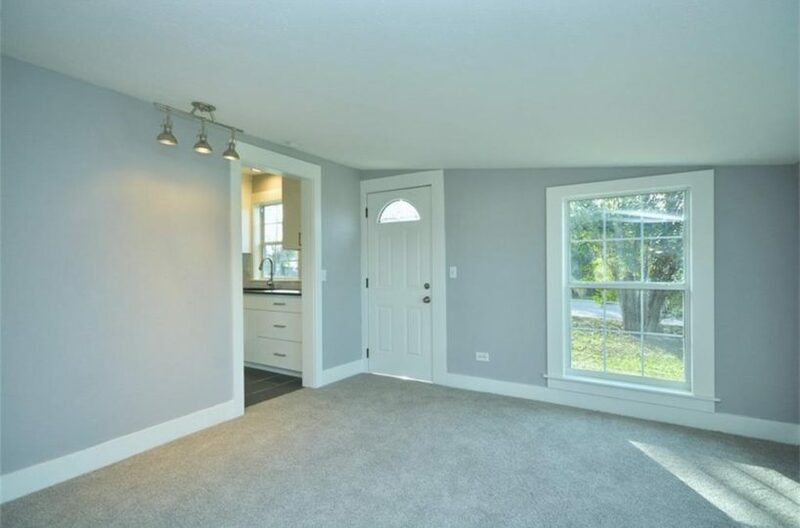 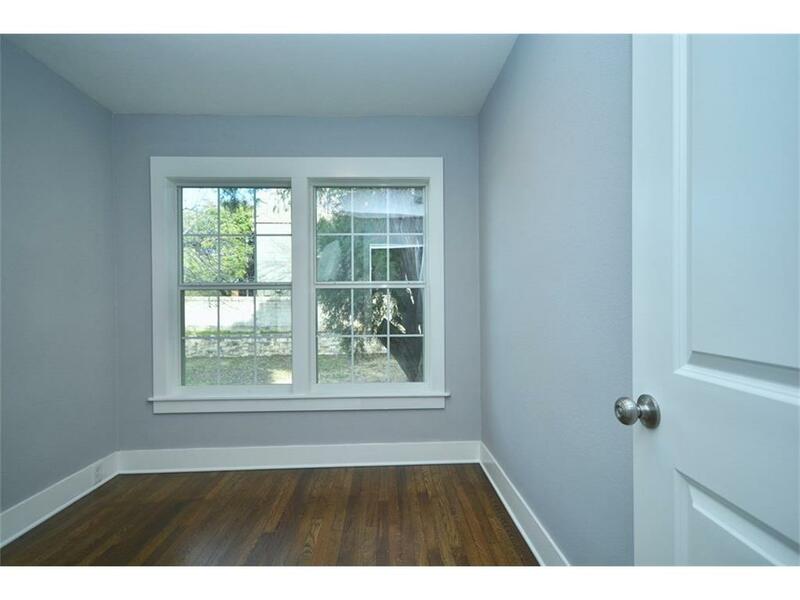 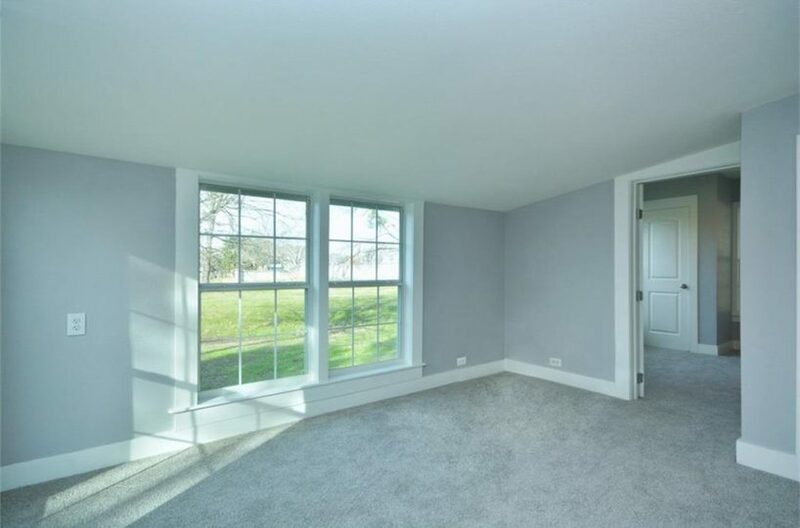 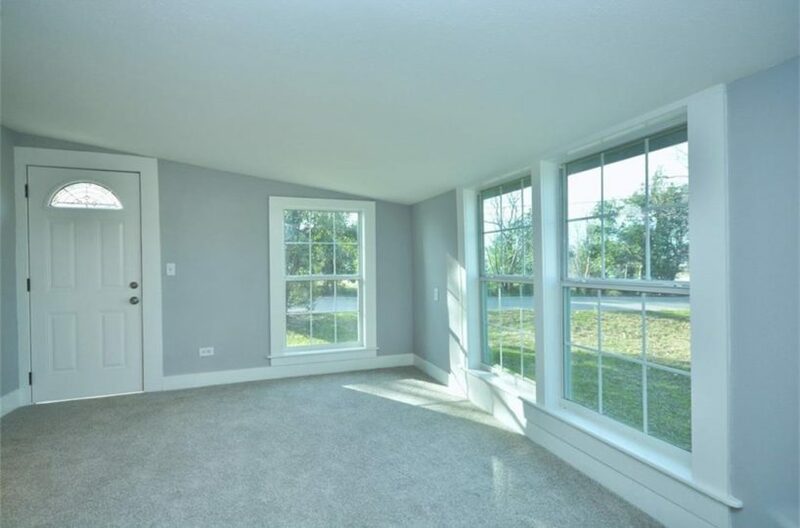 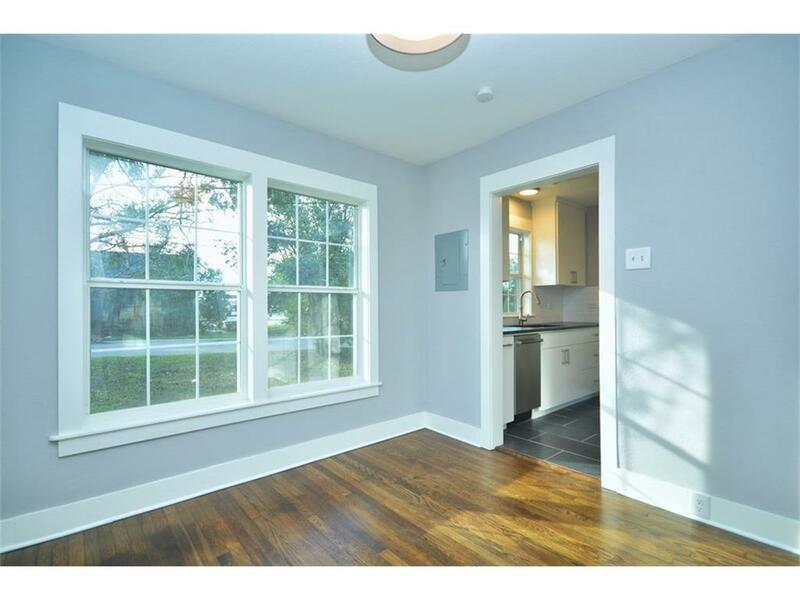 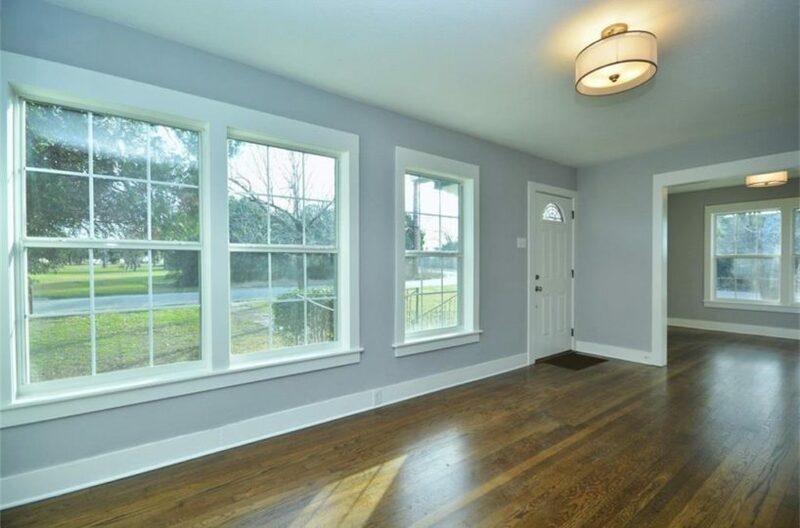 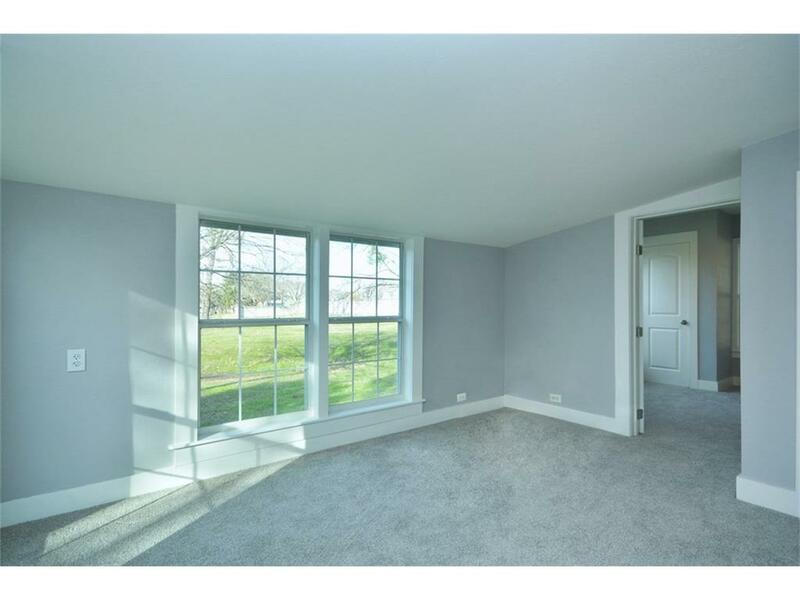 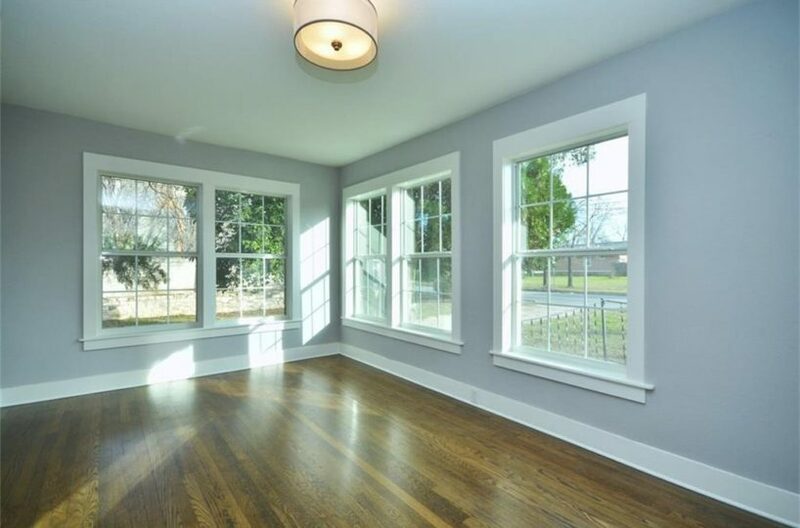 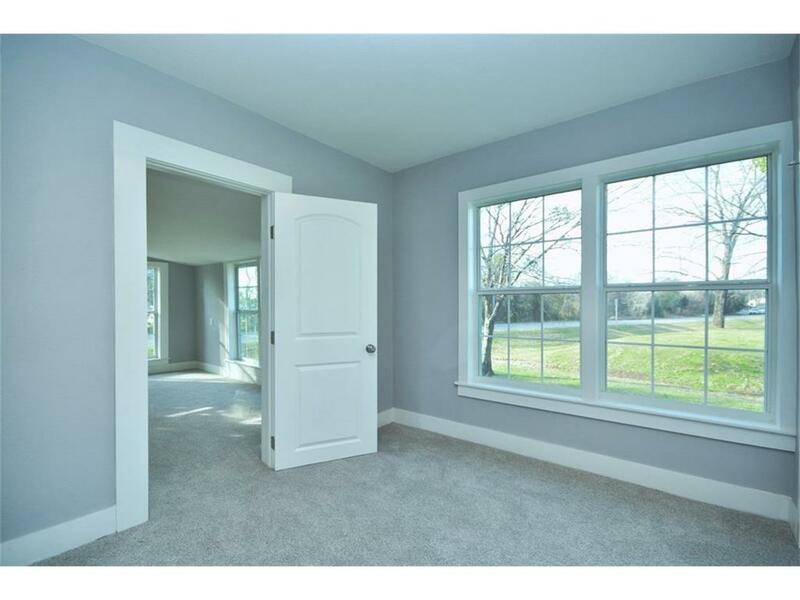 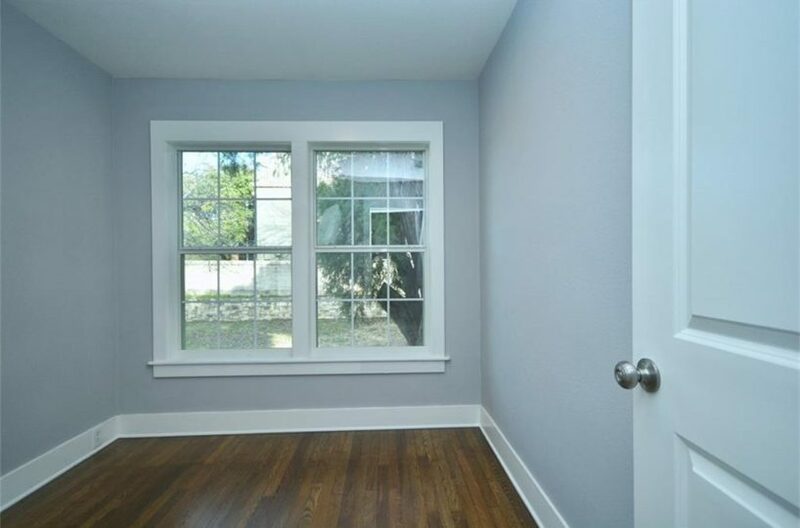 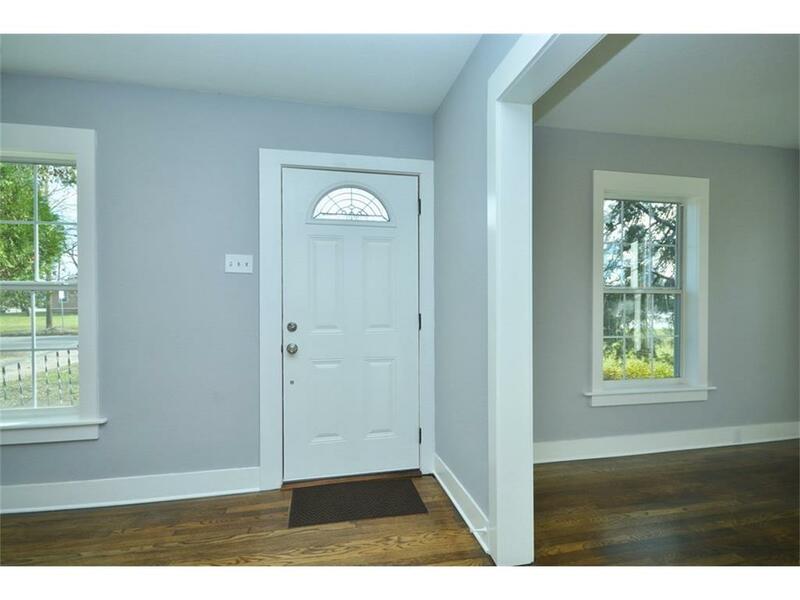 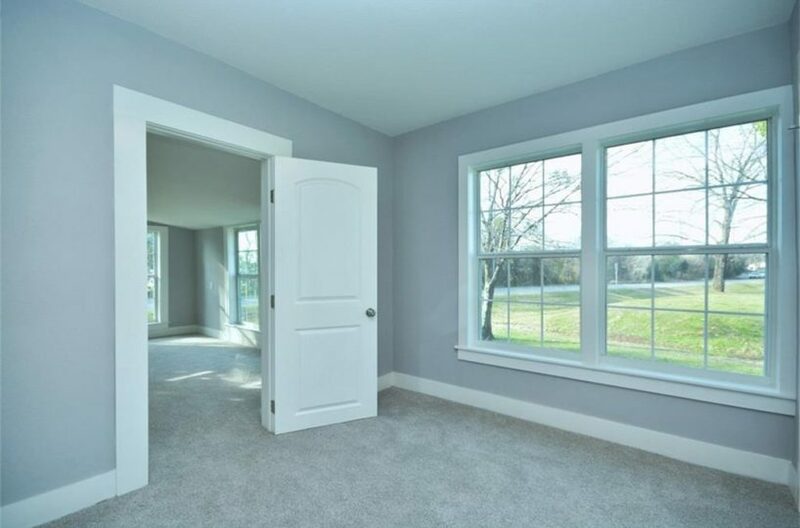 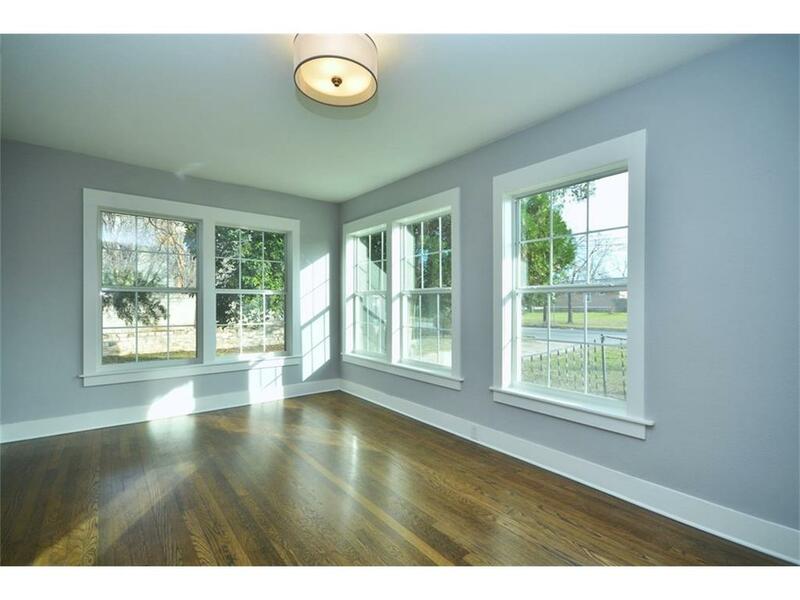 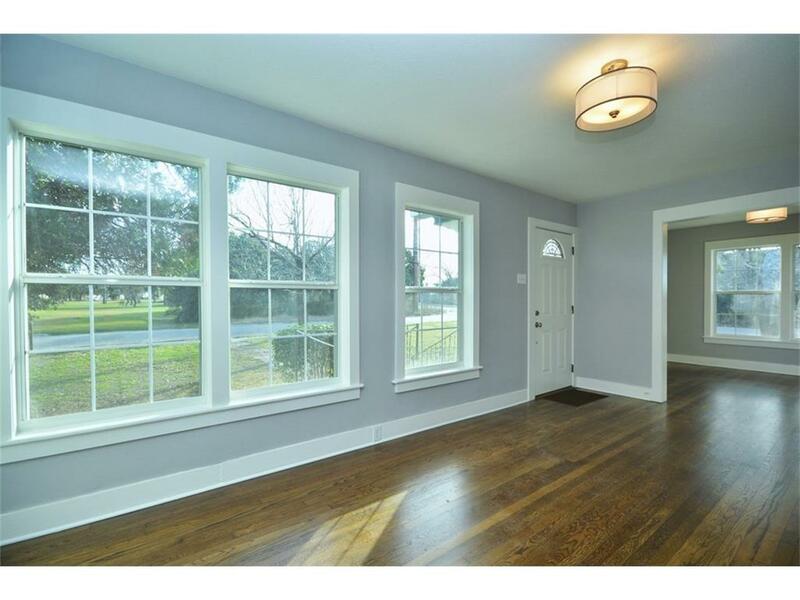 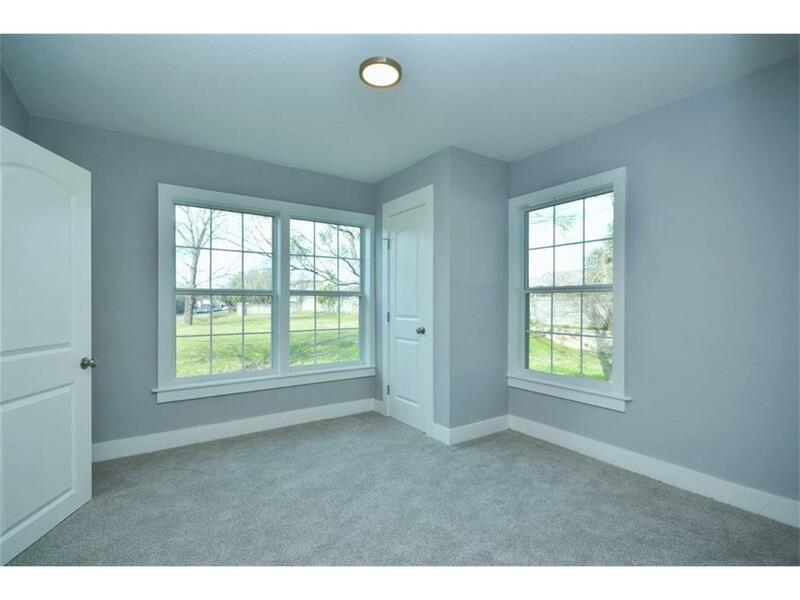 Brand new windows installed with tons of natural light throughout home! 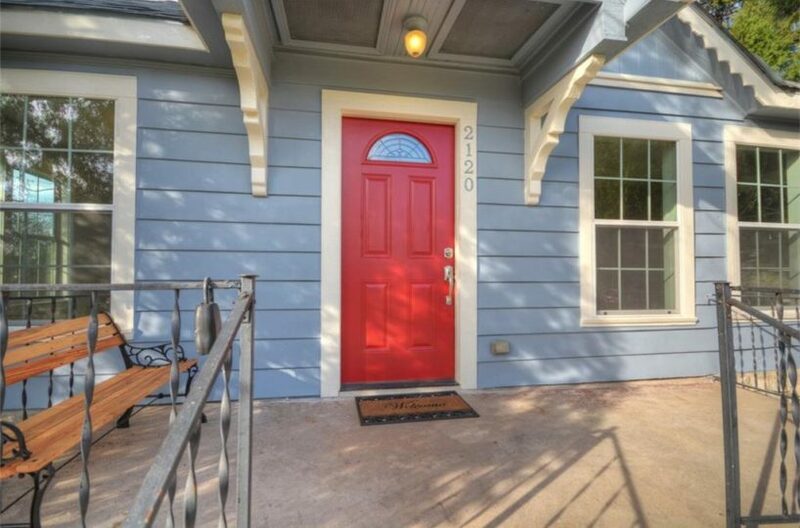 New exterior paint. 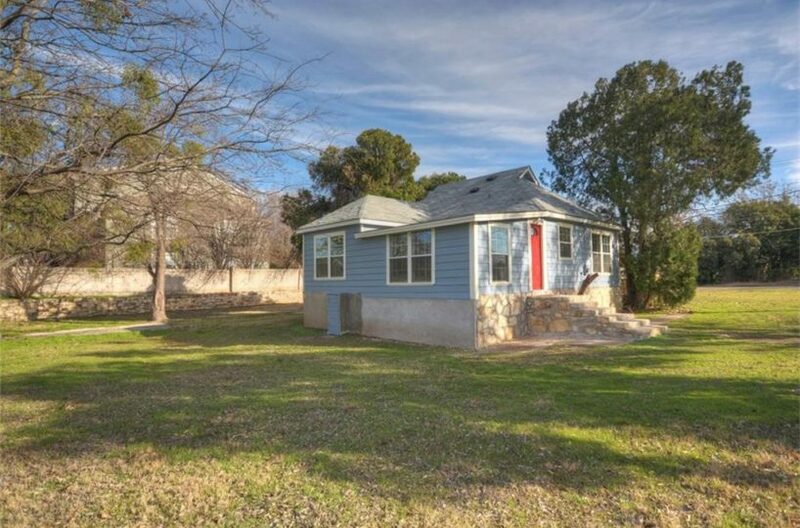 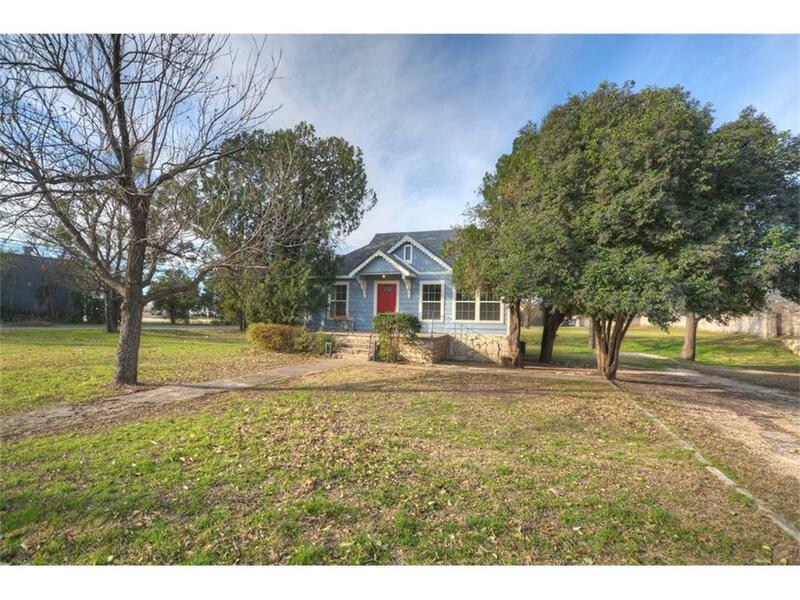 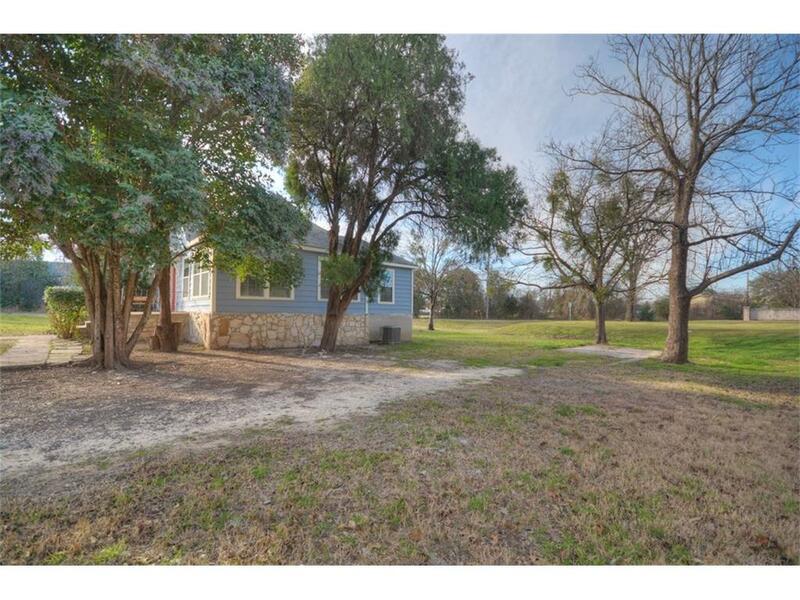 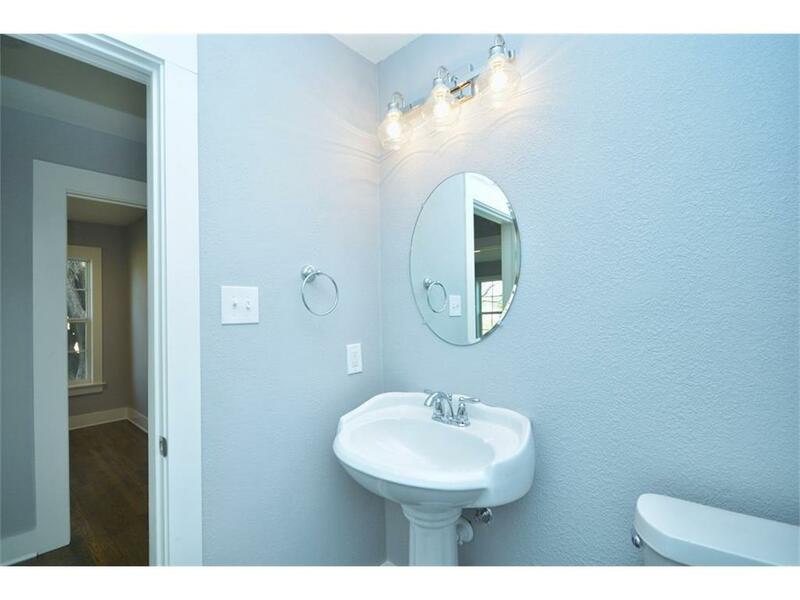 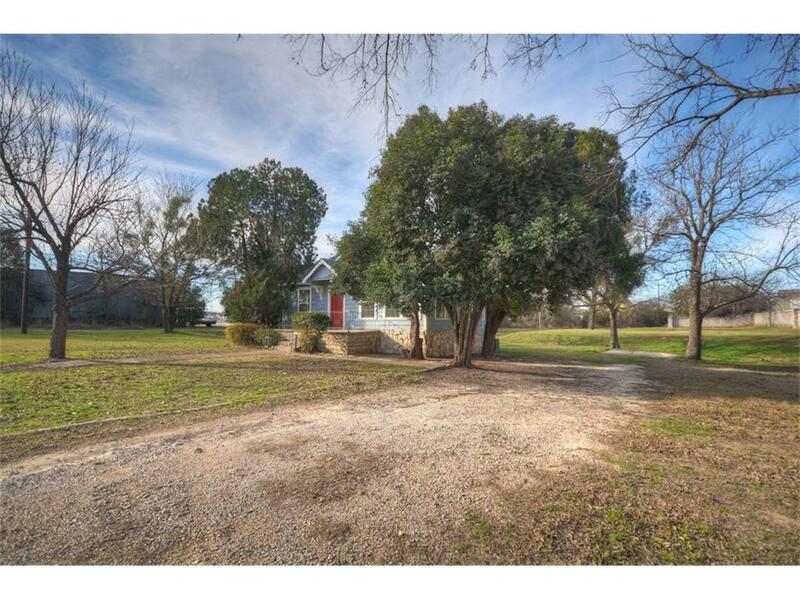 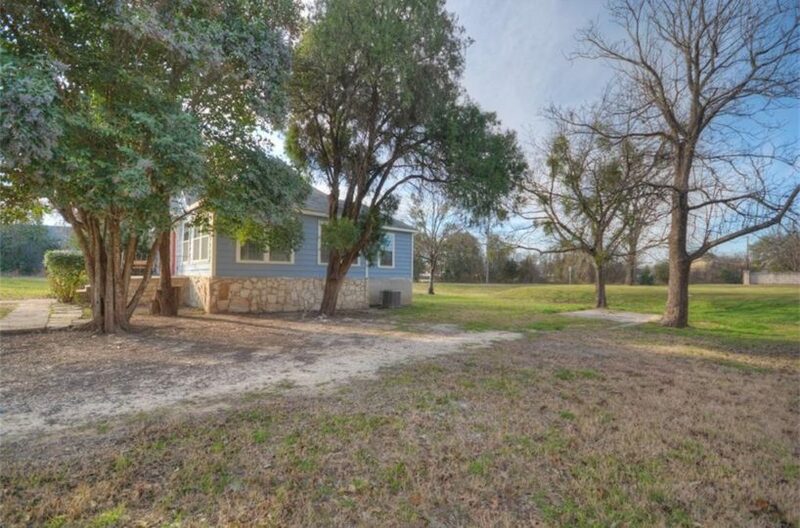 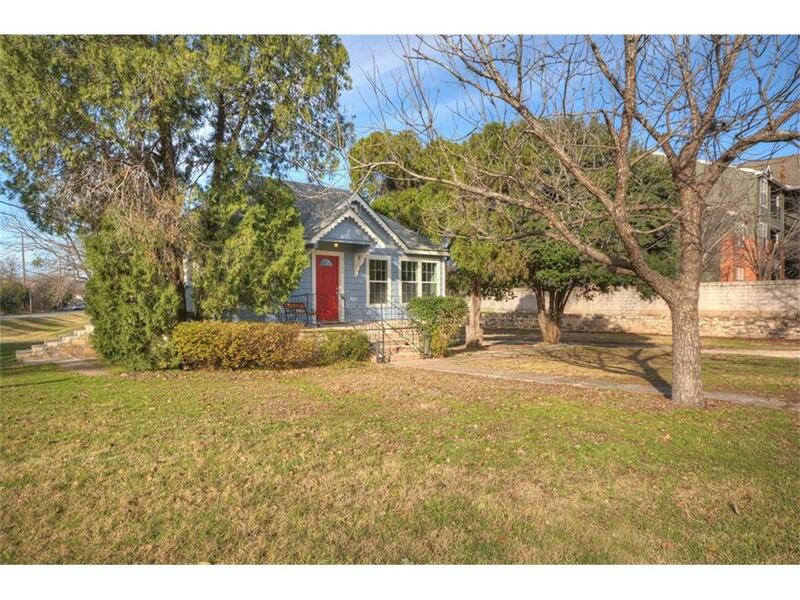 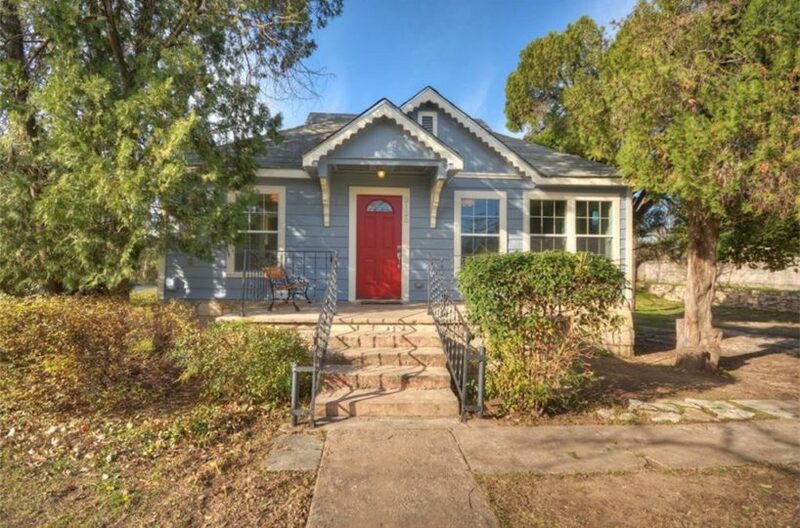 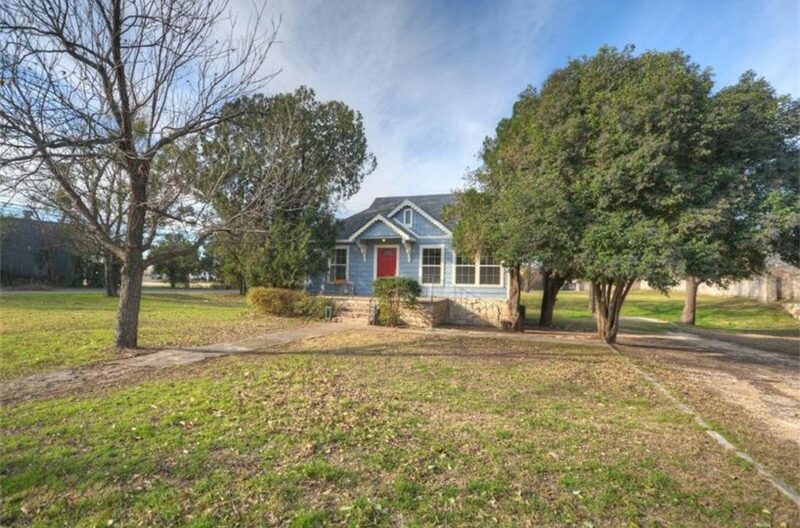 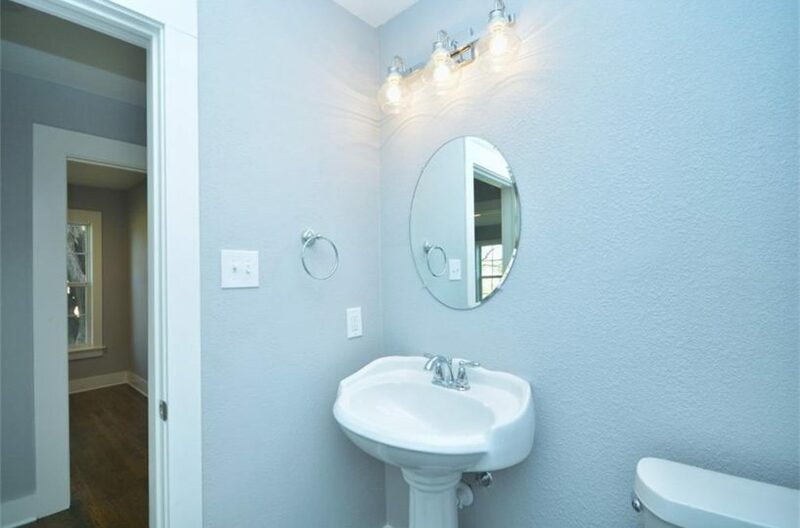 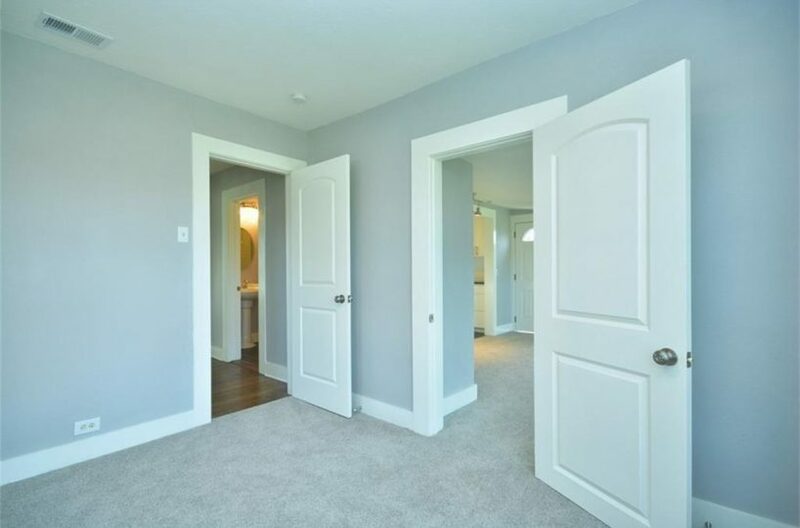 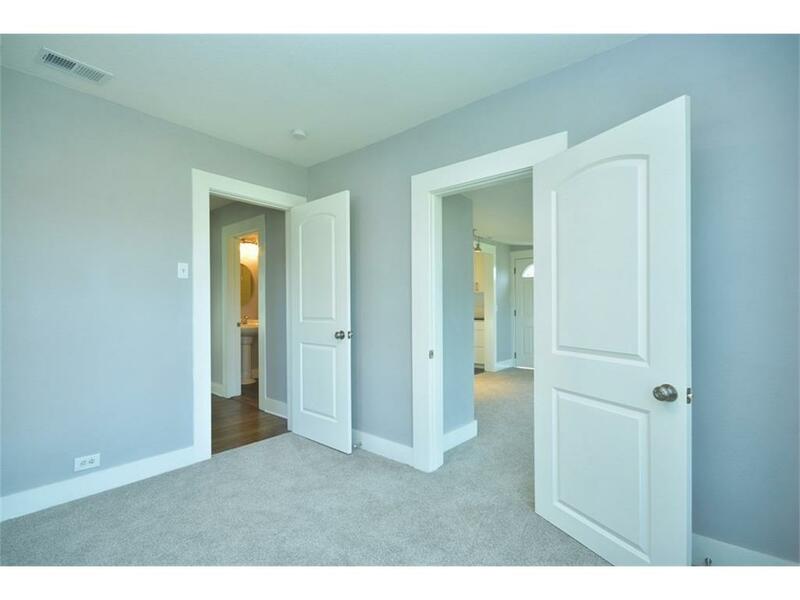 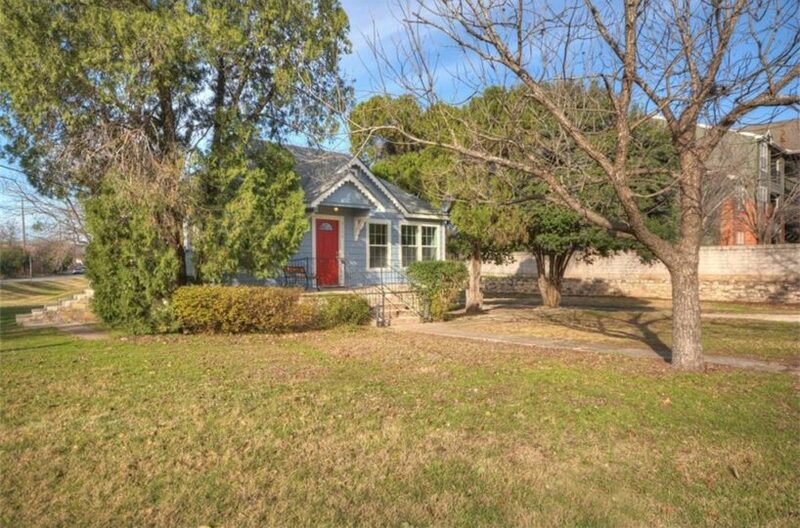 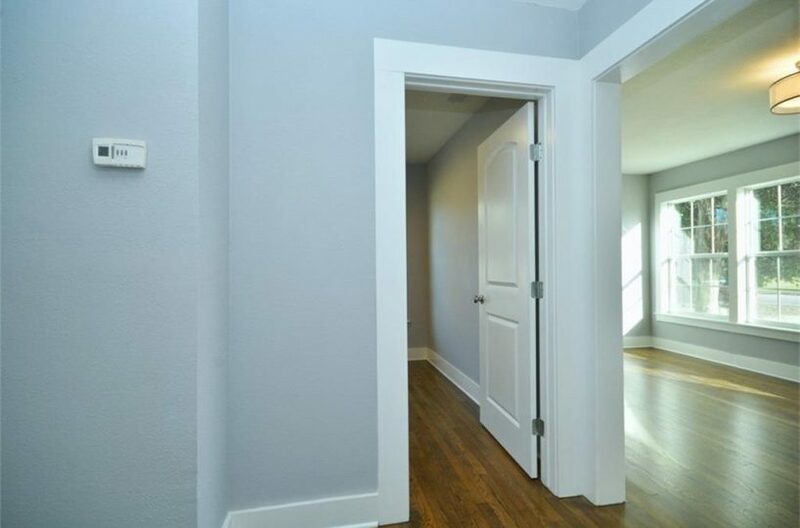 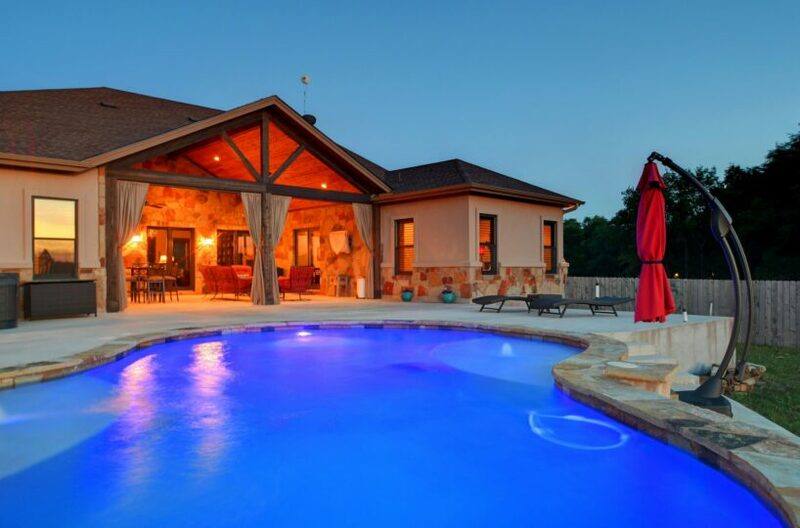 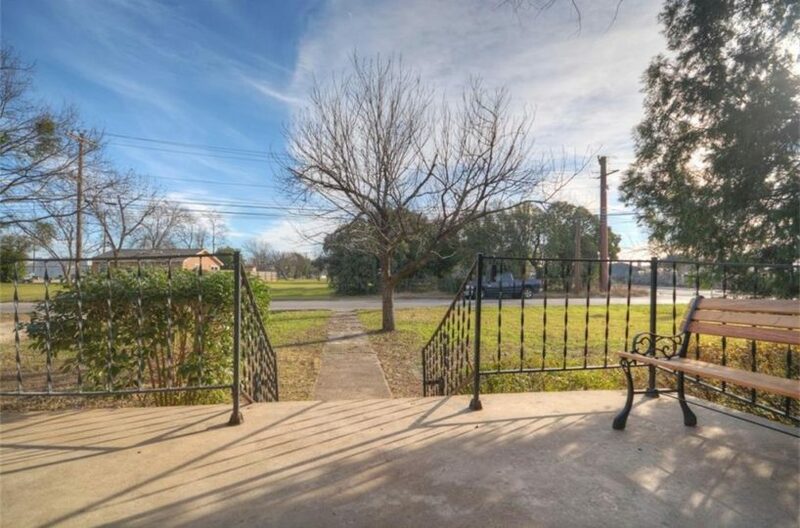 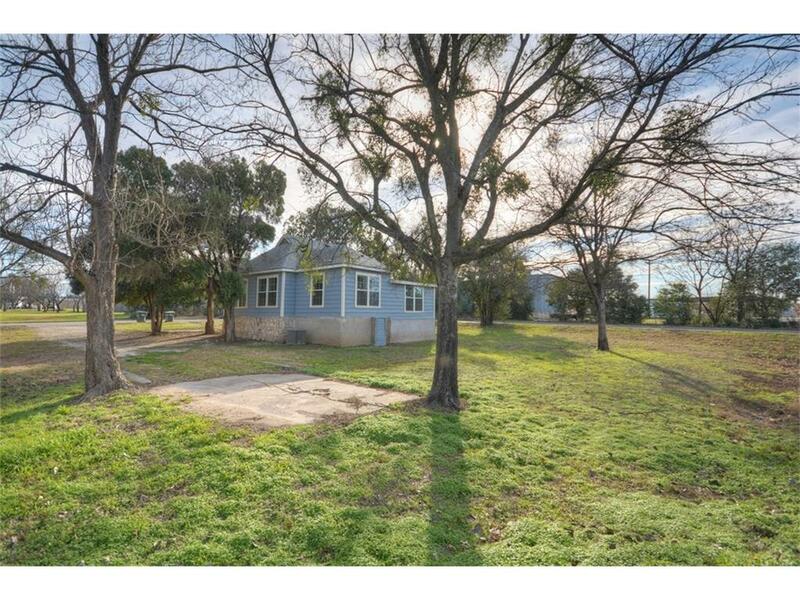 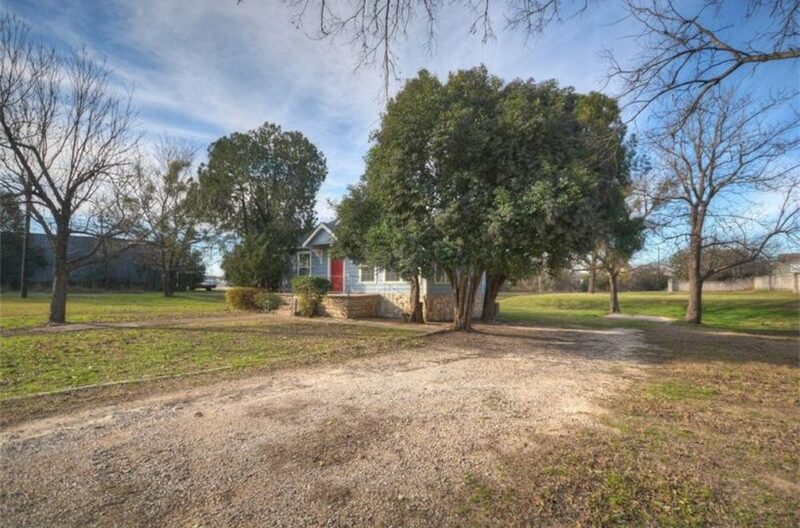 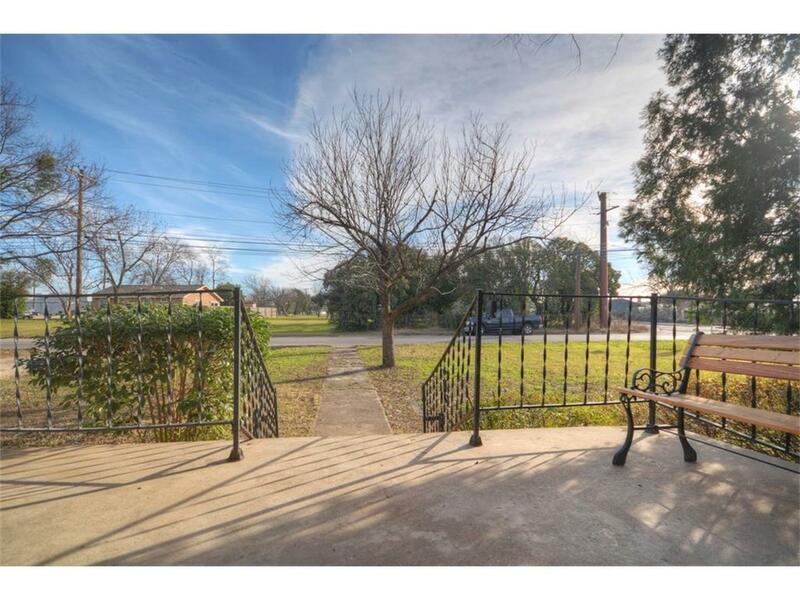 Easy access to I35, Community Garden, Town Square, shopping and mins to Southwestern University.